Become an adult toy millionaire selling our hand selected and sourced luxury products. Based in Atlanta, Georgia, Trembling Whispers was founded by a young local entrepreneur. Compensation is set at 15% of total sales. Purefy helps people quickly save money on their student loans. Earn $200 for every closed loan you refer. You are being redirected to Purefy, Inc.
Strike Force pays a 5% commission on all sales you send our way. We will also provide you with a personalized discount code giving all your referrals 20% off every purchase including subscriptions. 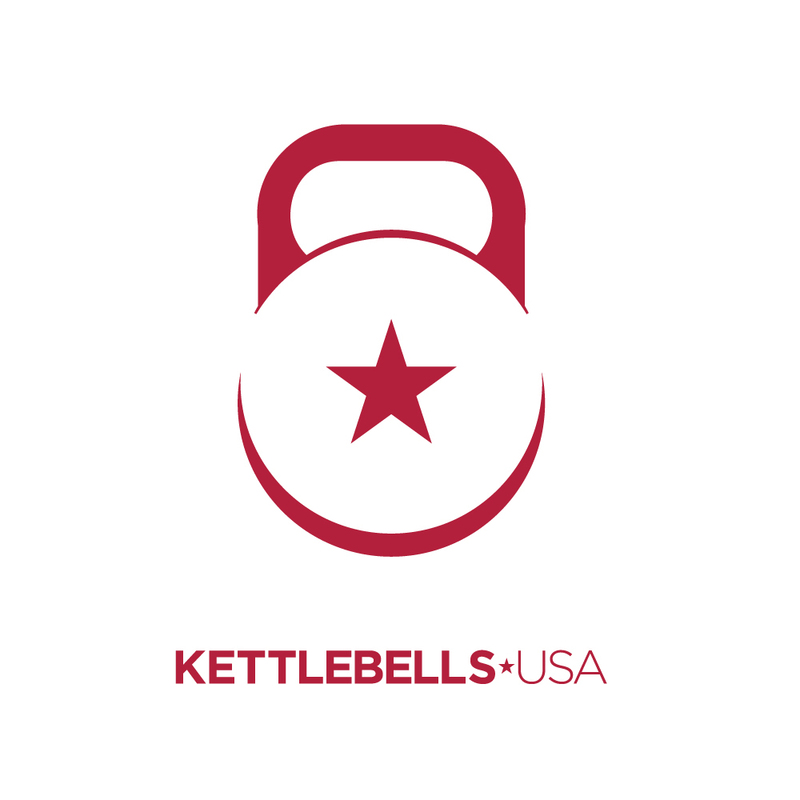 Kettlebells USA® Engineers the World's Best Kettlebells. Our highly acclaimed Paradigm Pro® Elite Competition Kettlebells and Metrixx® E-Coat Military Grade Cast Iron Kettlebells are the Gold Standard for quality kettlebells. All Kettlebells ship for FREE to the lower 48 US states! 10% Pay-per-Sale for the first order of a customer, 5% for next orders. We have products from Clothing to Jewelry to Electronics to Housewares and everything in between! we are adding products daily as well to give you many more items to promote! 15% first level and 5% second level. We make it super simple to Shield Your Body from harmful EMF radiation from devices like cell phones, laptops and smart meters. We have a line of products including our Phone Pouch, Laptop Pad, Baby Blanket— even boxer briefs. We are online fashion shop and specialized very unique design women's fashion clothing with high customers convert rate. Our program offer 15% commission and 30 day cookie length.